Off-the-shelf gadgets are all well and good — easy to set up, reliable in operation, powerful and smart — but where's the adventure? We're living in a golden age of gadget-making, as these DIY projects prove. Save yourself some money and learn more about the ins and outs of electronics by tackling one (or more) of these yourself. Editor's note: some pricing may vary and does not take any international shipping into account. 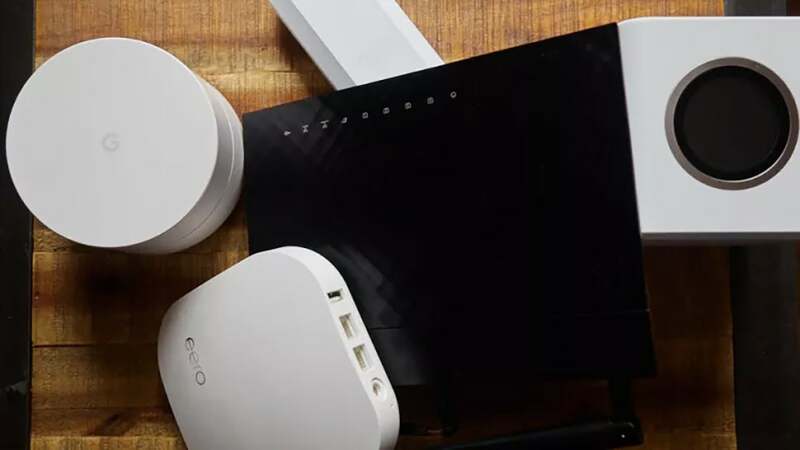 We could all use Wi-Fi that's a little stronger, or reaches a little further and you don't necessarily have to buy a new router to get it. Wi-Fi antennas can be built from scratch in a whole host of ways, using everything from tin cans to baby bottles. You can use these Wi-Fi antennas to boost the range of your router or to pick up Wi-Fi from further away (from the coffee shop next door perhaps). BD Online Tech has one of the best guides we've seen in terms of the the simplicity of the instructions and the quality of the end result — it's even weatherproof. Plenty of other options are out there, so it depends on how much you want to spend and how much actual DIY-ing you want to do. Instructables has a step-by-step for a powerful Yagi-style antenna, while Jacob Salmedla has a very good guide to the putting together a so-called "cantenna" booster. 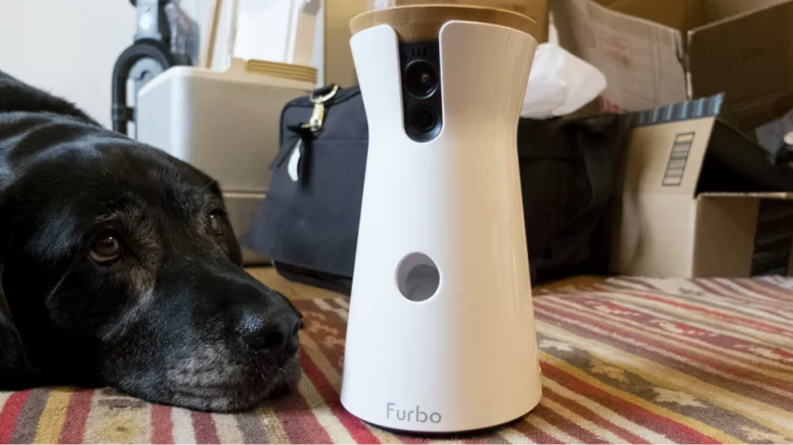 Don't worry about your cat or dog going hungry while you're away from home — get the Croq'cat set up with a kit from littleBits and your pets get their own on-demand feeding system that can be monitored via photos uploaded to Dropbox from wherever you are. The inventors behind this clever homemade system say it's going to take you around two hours to put together in total. As well as some basic littleBits modules you're going to need some card, paper, and wires, plus a bit of instruction code that's provided for you. Food pellets are dispensed on a timer, and every time a new snack is released, the camera module takes a snap and posts it to Dropbox. 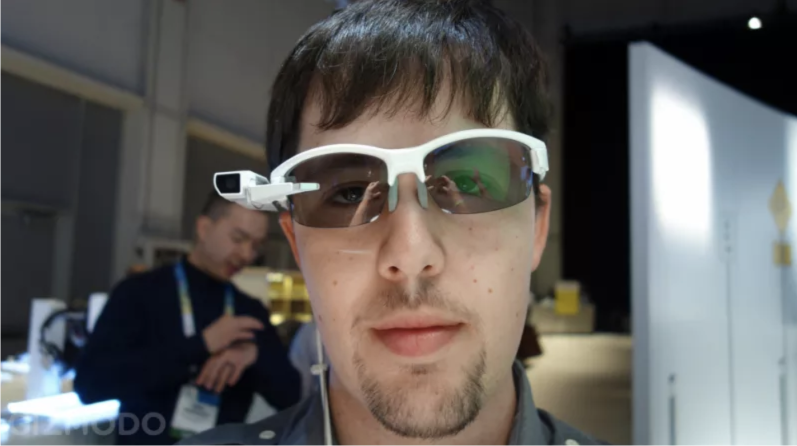 Still sad about Google Glass ? Need something that's going to make you look like a mad scientist out on the street? 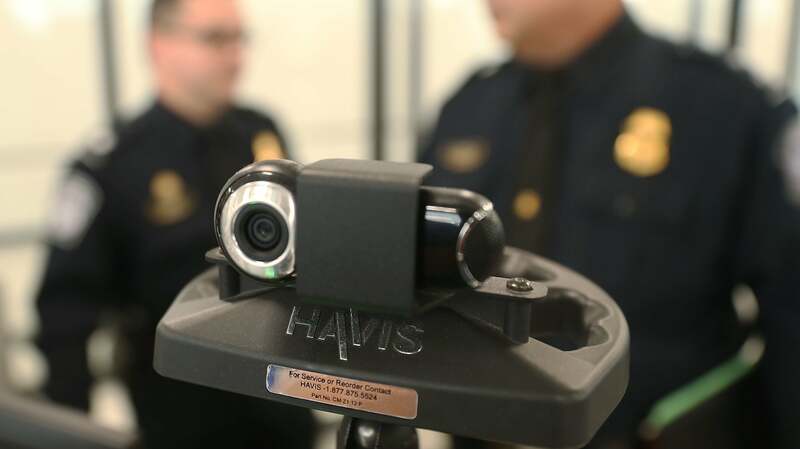 We'll admit right off the bat that this PiGlass isn't going to beat anything from the big tech firms in terms of its appearance, but it's still a remarkably cool and educational project you can tackle yourself. It's based around a Raspberry Pi Zero W, and to that you need to add the Pi Zero Spy Cam as well as a Bluetooth dongle, a battery pack and a few other extras, including the specs themselves. You're also going to need to do a bit of soldering and detailed electronics assembly for this one. Follow the great assembly instructions from Matt Desmarais on Adafruit and you can be streaming videos or music direct to your eyewear, or taking photos and streaming videos from the wearable back to your phone. Smartphone makers have tried and failed to make handsets with projectors inside, so take on the job yourself: This DIY Perks video takes you step-by-step through the process, and you can then enjoy your games and movies at a bigger size on a blank wall. Essentially, you're using a magnifying lens to make the image coming from your phone larger, but there are other issues to solve along the way — like how to make sure the final picture isn't flipped the wrong way, and getting the image bright and in focus. You'll need some cardboard, some dowels, and a mirror, as well as your lens and your smartphone. 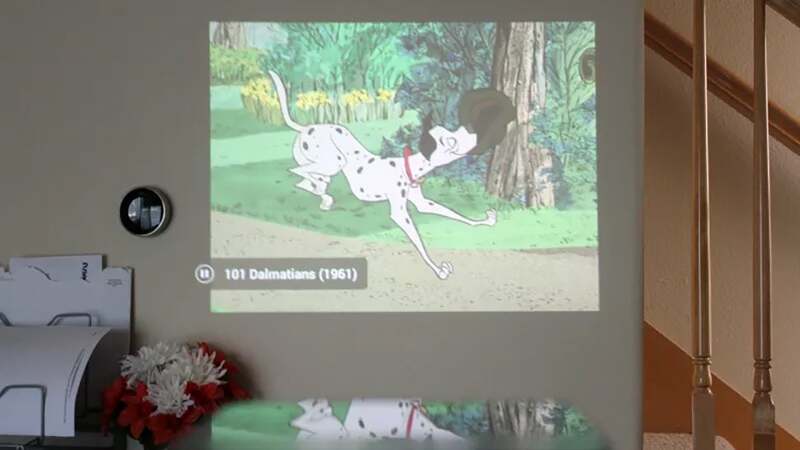 Spoiler alert: You won't get results as good as a $1000 projector, but they're perfectly watchable, and this is one of those projects you could tackle with family and friends ahead of a movie night. For the best virtual reality experience, go out and buy a VR headset. For something that's more fun, more rewarding, and offers potentially better-quality graphics than you might make one of your own with an Arduino board. 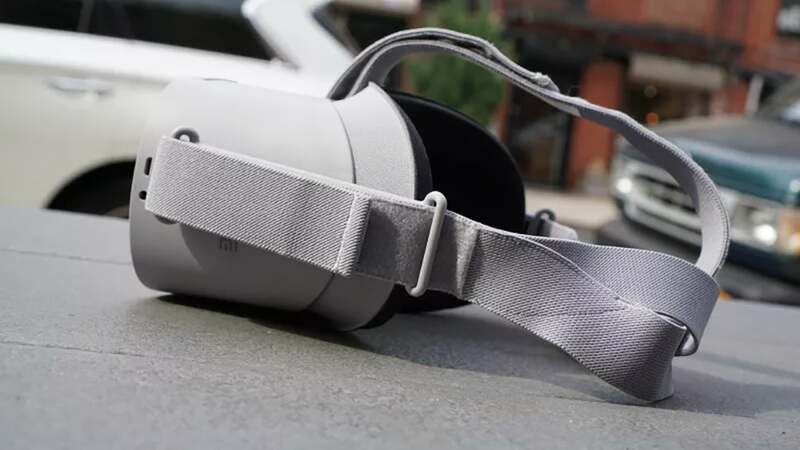 Amazingly you can put all of this together for less than $150, though you will need a 3D printer to make the frame of the headset unless you want to get very creative with some stiff cardboard. The code has been open sourced by the inventors, a group of students and their teacher from France. This is quite an in-depth project, but you'll feel the reward from the time and effort you invest, as well as learning a lot about the basics of virtual reality along the way. You'll also need to do some extra research into similar systems online to figure out how it all fits together, as there are some gaps in the instructions. Retro games are big business right now, and with the help of a Raspberry Pi module you can make your own Game Boy-style device, capable of running titles from the Game Boy, NES, Sega Master System, and Game Gear (basically everything available on RetroPie). You're going to have to do quite a bit of component-soldering to get a case and screen that do the Pi justice, but of course it's also an opportunity to be creative and give your new portable console whatever design flourishes you see fit. All the components should cost you less than $200. Inventor Travis Brown has put together a fantastically detailed guide to doing this yourself and you can see a video of the finished device too. Show it off to all your friends and they're undoubtedly going to want one for themselves too. Another pick from the rather excellent littleBits gallery here, which you can make to keep your kids (or yourself) more relaxed in the evening. What we like about this is it's one where you can use your creativity as well as your gadget-building skills. The Night Light is constructed using a handful of littleBits sensors and a cardboard template, which is provided (you can also make your own). 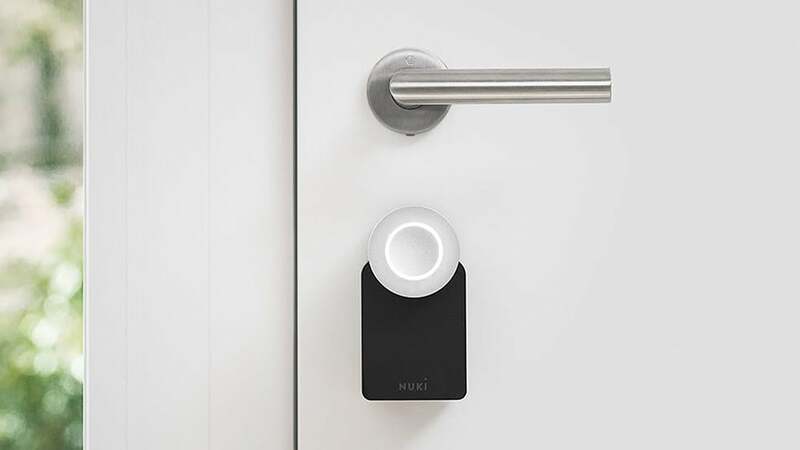 Another cool aspect of the device is it's controlled by sound, so you can clap your hands or give a shout to make your bedroom just that little bit less intimidating. 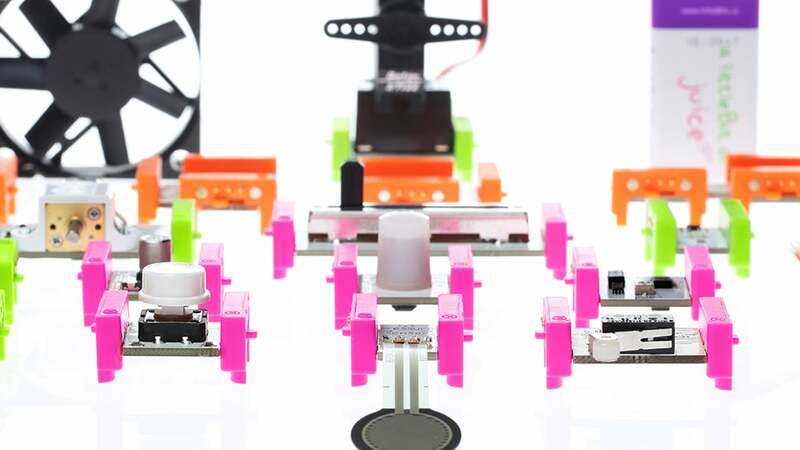 Thanks to the push-and-click simplicity of littleBits modules, you don't need much in the way of DIY or coding skills, and it shouldn't take you long at all to build. This one is for the gadget-making beginners, or one to get your kids involved with too. 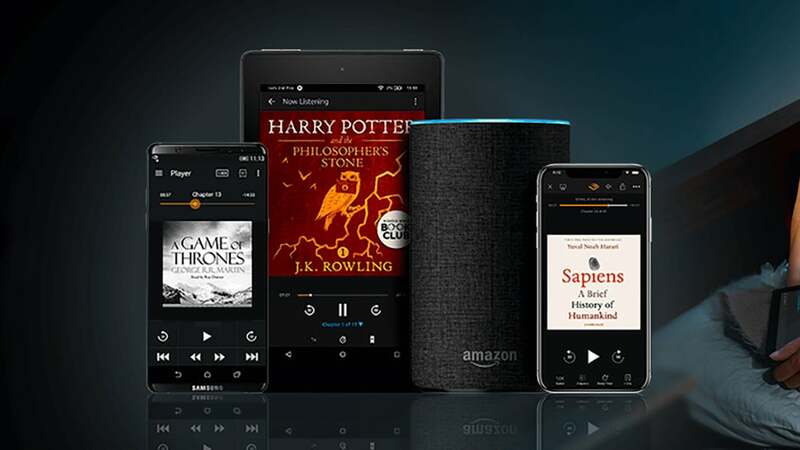 If you like to listen to your audiobooks in one place, or you don't want to clog up your phone with another app and more downloads, this Raspberry Pi-based audiobook player will definitely be of interest — one tap, and your tracks start playing. 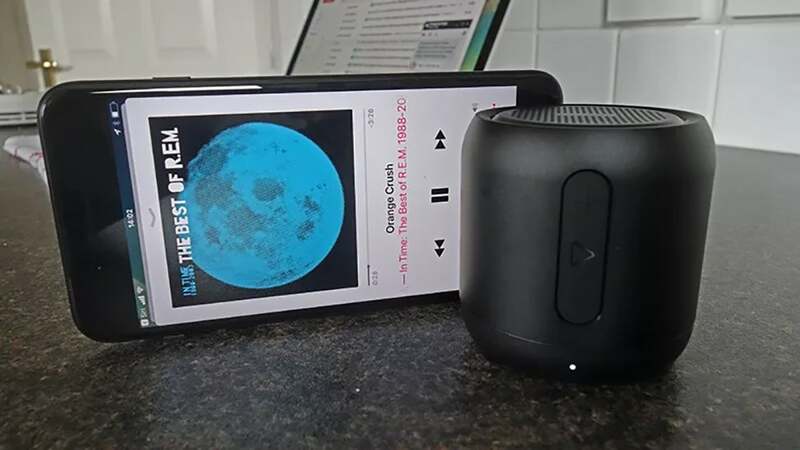 Originally designed for older users who may not want to fumble round with a phone to listen to tracks, the player can be loaded up with a USB drive, and operated using a single button on the top of the device. Full instructions are here. 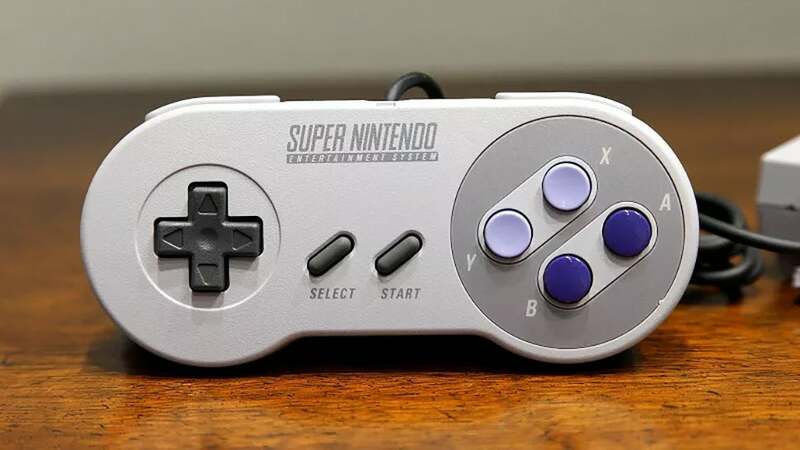 The player can be made very cheaply with some readily available code, and it's easy to customise as well — in terms of how the device looks, how it operates, and so on. 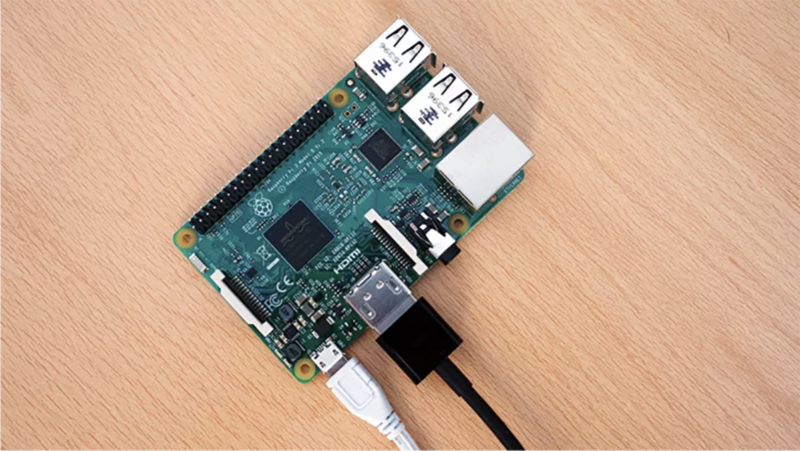 You can link the Pi up to external speakers via a cable or Bluetooth as you prefer, or put them inside the player itself. Keys are very 20th-century, so upgrade one or more of the doors in your home with a password-protected door lock based on an Arduino board. We wouldn't necessarily recommend this for your front door, but it's a fun project for the basement or study. Fair warning that this is labelled as an "advanced" process, so it's not for beginners — you're going to need access to a 3D printer for a start, to put together the locking components to keep the door closed. Actually getting the gadget itself together isn't too difficult. Some basic coding is required, and after that you can control the lock using an Android device over Bluetooth. All the instructions are included at the link above and there are also YouTube videos to take you through the process step-by-step. With a mobile device that runs Google Assistant, Siri, Alexa, or Cortana, and a regular Bluetooth speaker, it's actually really easy to make your own smart speaker — and the good news is you get to choose just how good the audio is, and which smart assistant is used to control it (you could even switch between them). Check out our full guide for the instructions, but essentially you need to find a device you're willing to dedicate to the project (like an old phone or tablet), turn on its 'always listening mode' in whatever way that's done, and then hook it up to a speaker via a wired or wireless connection. Considering the power this is going to use, you'll want to keep your contraption close to a power outlet and plugged in. The end result might not have the elegant looks of the Amazon Echo, but you can get it set up exactly the way you want it. 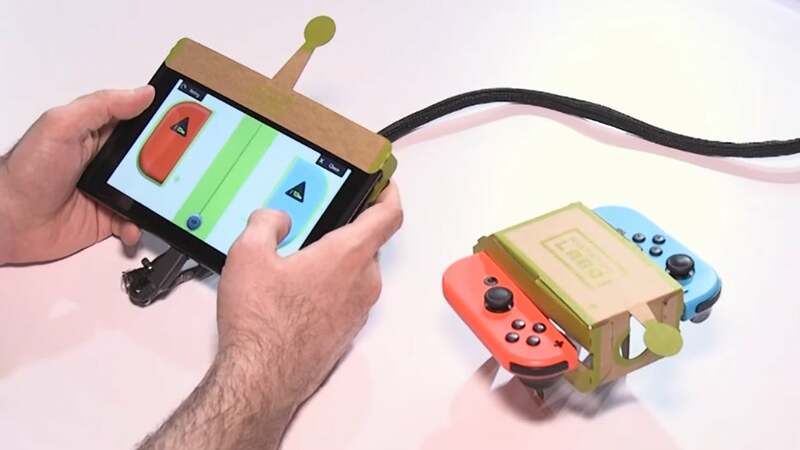 If you've got yourself a Nintendo Switch then you can enter the world of Nintendo Labo, the cardboard-based DIY extension of the console. People are already creating all kinds of new gear using cardboard, tape, and a little imagination. One of the projects you get as part of the official $100 Variety Kit involves RC cars: Specifically, turning two Joy-Con controllers into a remote-controlled vehicle that you can then pilot around using the touchscreen on the Switch. It can even follow a heat source thanks to the sensors on board the Joy-Cons. Our friends at Kotaku will show you how it's done but you get all the instructions inside the Variety Kit. 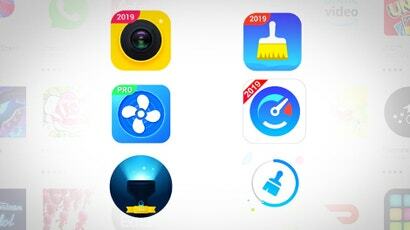 Of course you're then free to adapt the basic design in whatever way you see fit — with flashing lights or a game of hide and seek, for example. 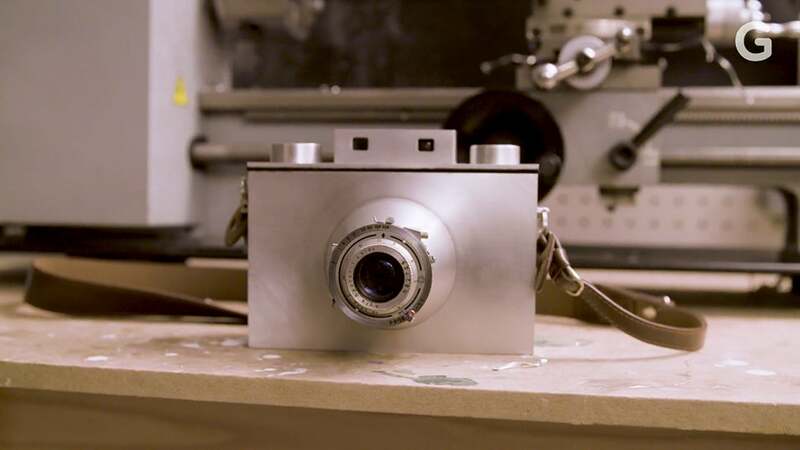 Behold the Landers AL6 Mark II camera, as previously covered on Gizmodo — a serious DIY tech project that's not for the faint-hearted or casual gadget-maker. You're going to need some skills in casting, machining, and welding, besides all of the parts, which in this case include an Agfa 85mm lens. We don't want to put you off though. Creator of the camera Lucas Landers says there's nothing quite like a camera you've made yourself. Knowing everything about a camera really helps when it comes to capturing great shots, according to Landers, who says the materials for the hardware set him back around $US500. Add into that all the time, practice, and patience you're going to need, as well as equipment like a tungsten inert gas welder and a small jeweller's kiln, and you can see this is a serious undertaking. Landers will take you step-by-step through the process though, and has documented the build in nine parts on his YouTube channel.